Nintendo and Microsoft fans playing Paladins and SMITE are in for a mega-treat. This means that Nintendo and Microsoft players will be able to challenge each other despite playing on different platforms. 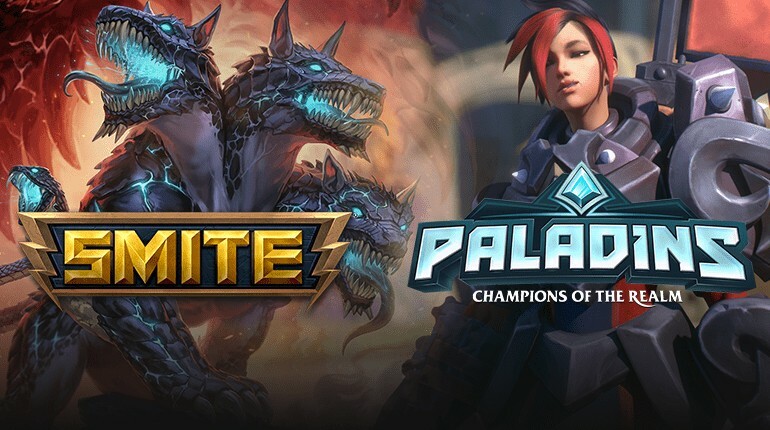 Additionally, players will be able to share their Paladins or SMITE progress across these platforms through one Hi-Rez account. Interestingly enough, the company also hinted that PlayStation 4 support was also technically possible, but did not elaborate further on the topic. It’s possible that Sony are blocking Hi-Rez from inviting PS4 players into the cross-platform experience. In any case, it looks like Switch, PC, and Xbox One players are in for a great time with Paladins and SMITE! Let us know in the comments below if you’re excited for these updates.